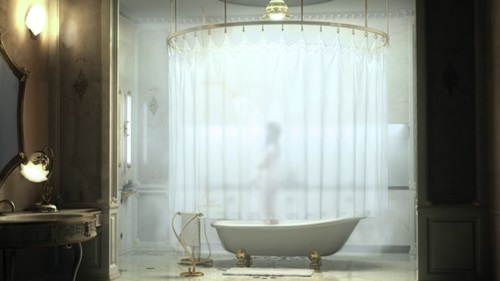 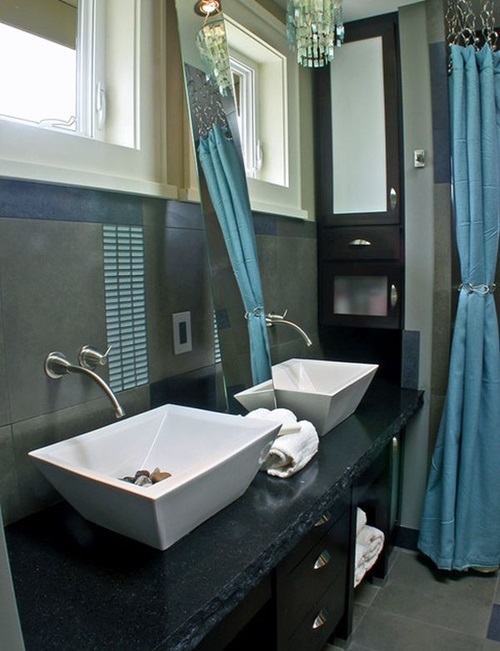 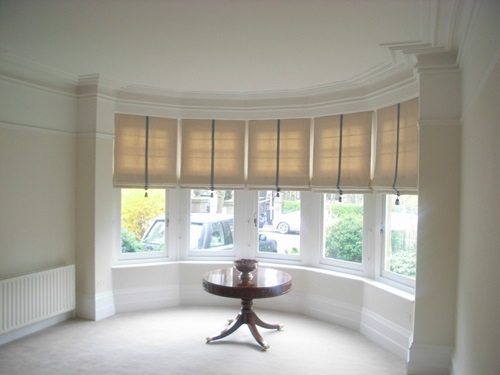 Do you want to put a substantial touch of elegance on your design? 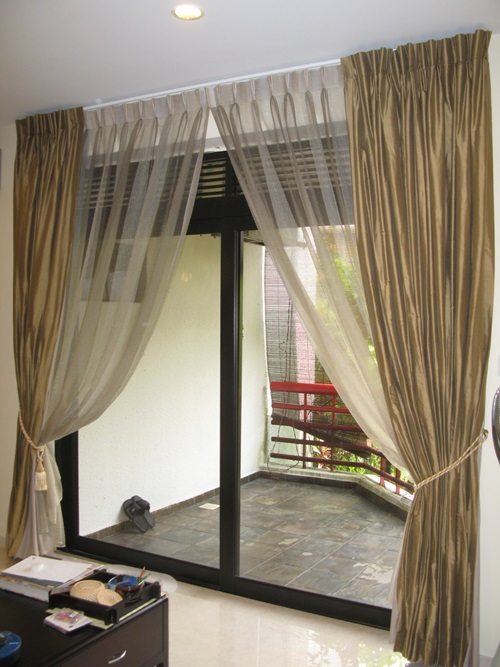 The use of curtains in the best way will not only influence the aesthetic value of the home’s design, but is also able to provide a handful of good functions. 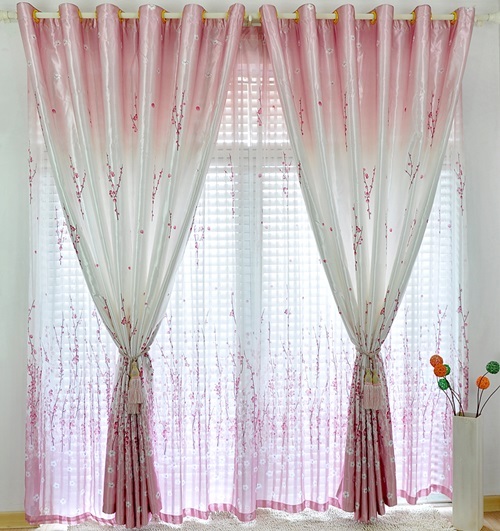 In order to get the best of curtains style and function, you should be able to know what to look for in curtains design. 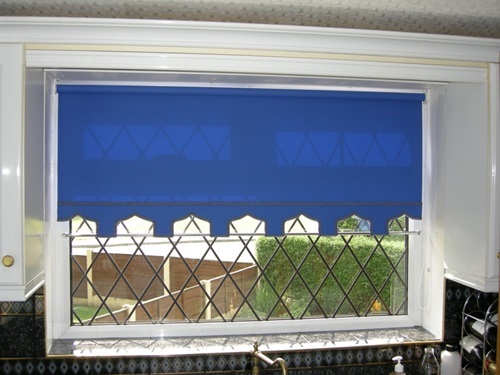 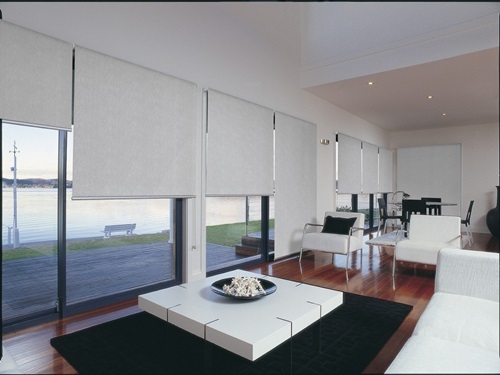 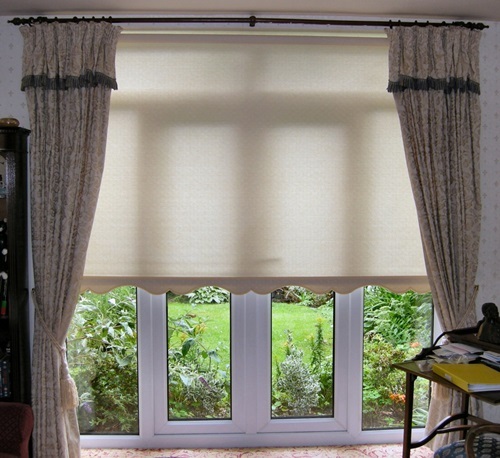 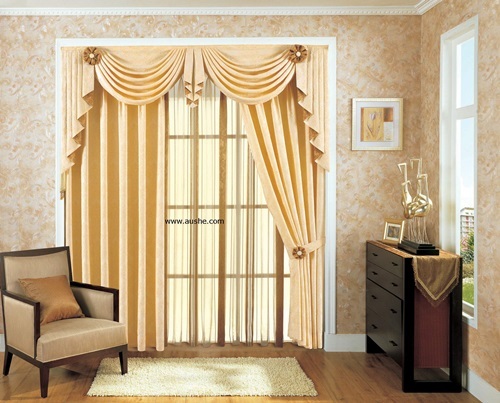 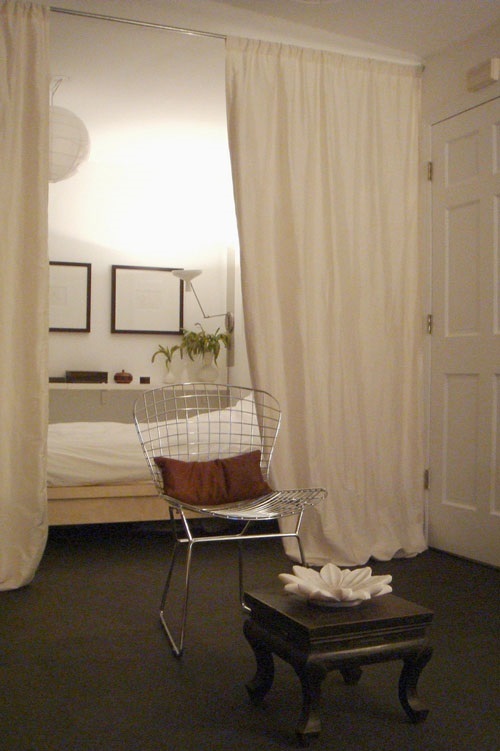 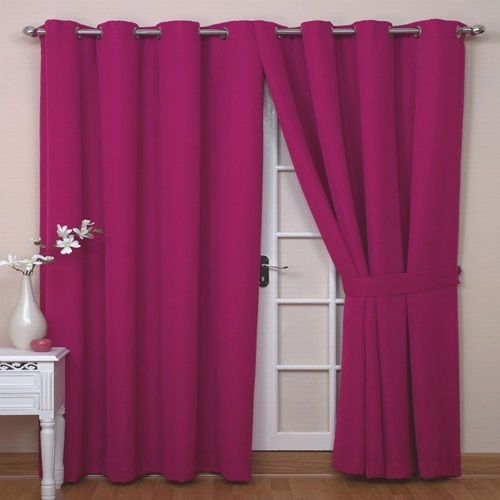 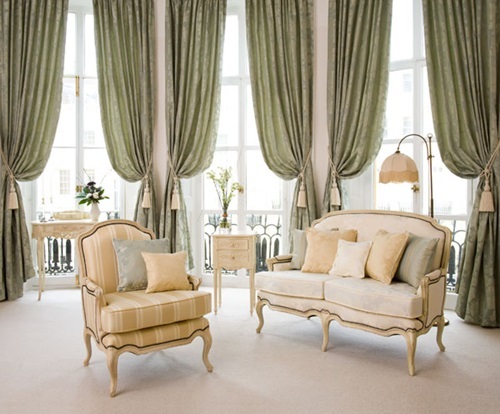 Follow through the article to recognize the best procedure to get the best of curtains. 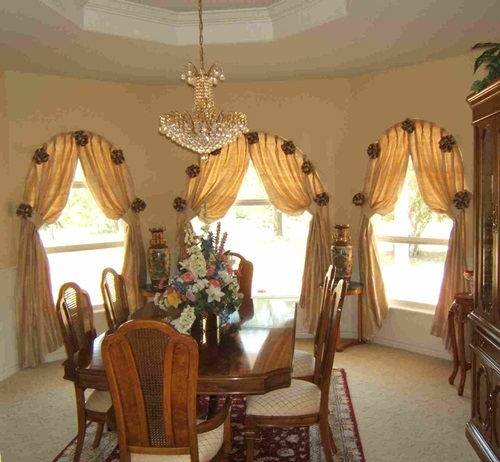 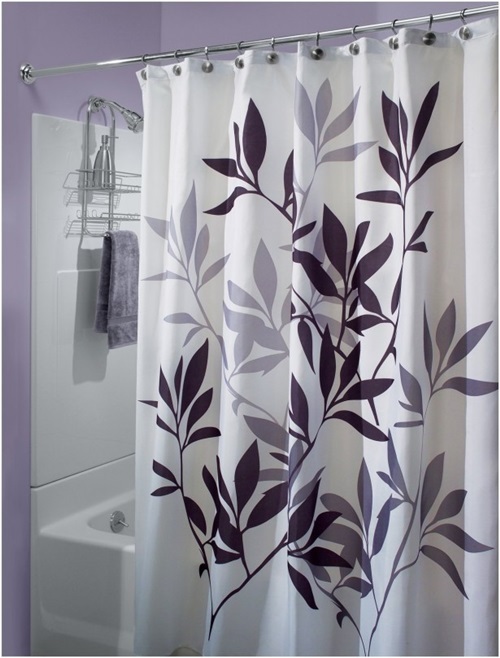 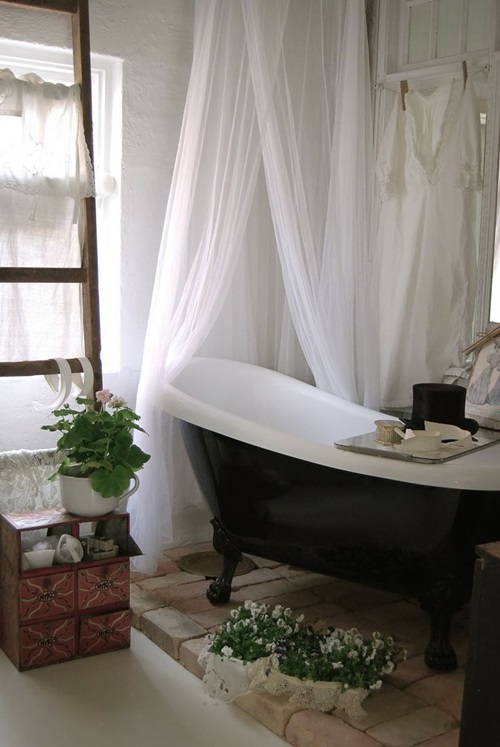 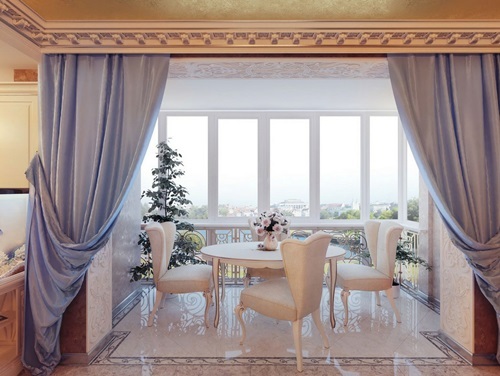 Each room in your house can use different kinds of curtain designs. 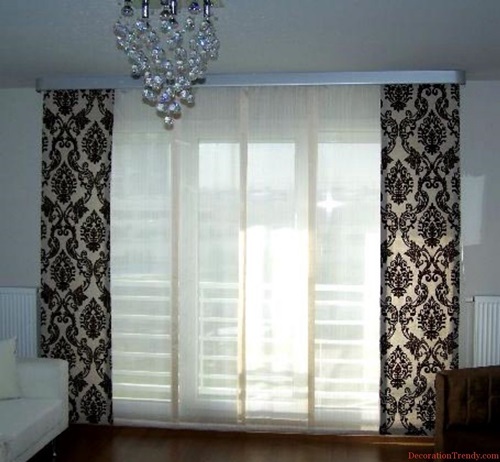 For instance, a bedroom, where someone works at night and need to catch some sleep during the day, will benefit from blackout curtains which are made of thick materials and dark colors. 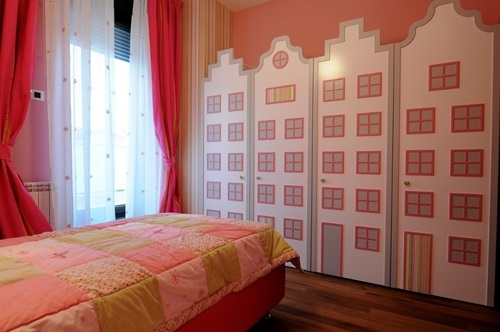 Children’s bedroom, on the other hand, would be cheerful with bright colored curtains that are decorated with airplanes, butterflies or anything that follows the theme of the room. 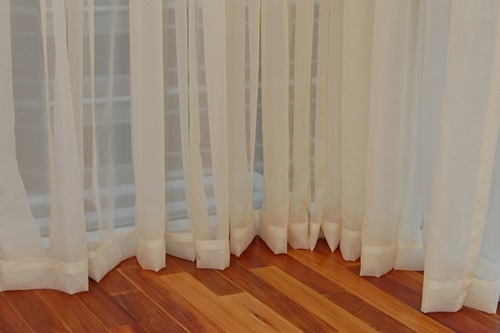 Living rooms require stylish curtains that leave a good impression on guests while maintaining privacy from the outside world. 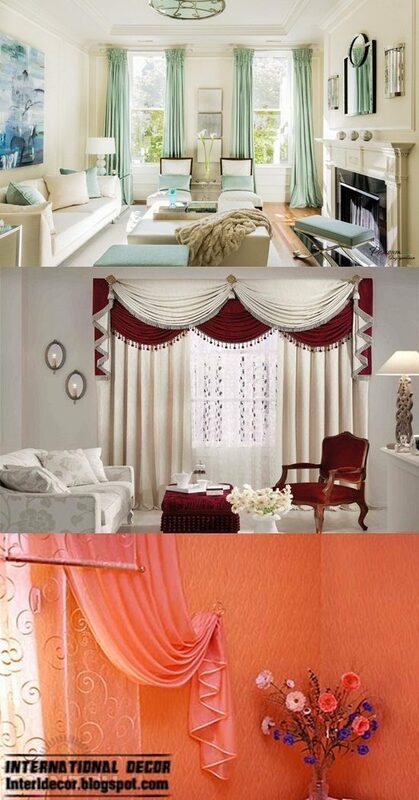 A nice variety of the best curtains designs can be found online both ready-made and custom-made to your taste. 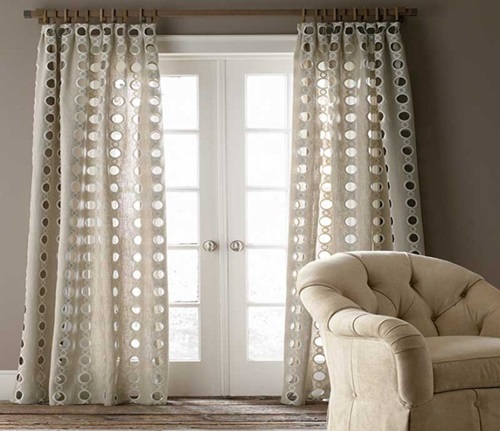 Curtains are not just pieces of fabrics that you are going to hang on the windows, but they must be purchased with a set of hardware and accessories. 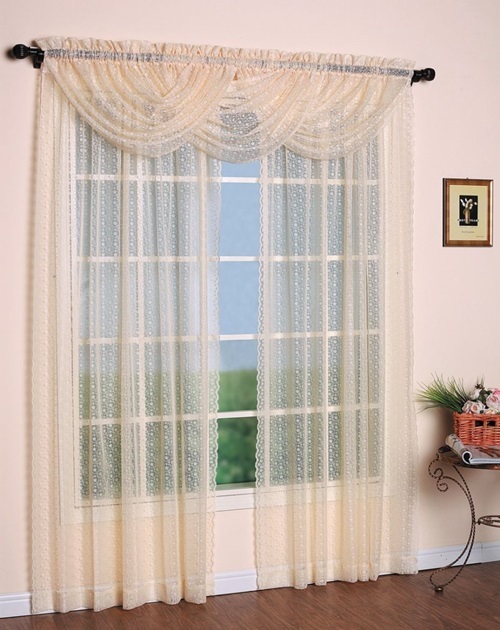 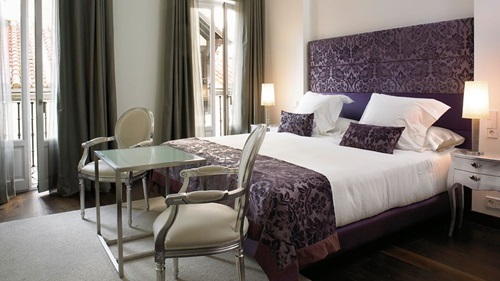 You will need a durable curtain rod that can withstand the curtain and its accessories; decorative finials to cover the ends of the rod with a style that go with the room’s design; and fabric or bead tie backs to hold the curtains when you want the light in. 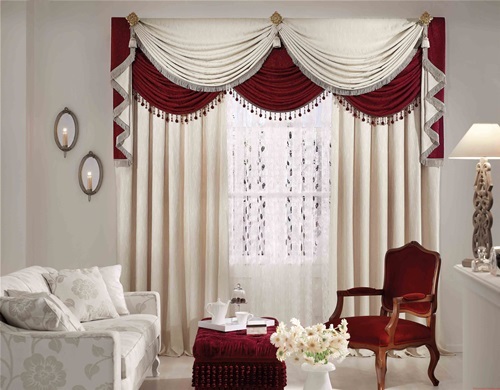 Now that you know some information about curtains like where to get them from, their functions and their accessories, start by measuring the windows and getting and comparing some fabric samples with your furniture to have the best curtains designs.